About Us - Big G Express Inc.
Big G Express, Inc. is a 100% employee owned, asset based truckload carrier headquartered in Shelbyville, Tennessee. With over 550 tractors and 1600 trailers, Big G Express provides general commodity, irregular route, and dry van truckload services to customers nationwide. Founded in 1995 by brothers Pat and Jack Marsh, Big G Express formed as an extension of one of the oldest truck lines in the state of Tennessee; Goggin Truck Line. Big G Express started with just ten trucks, and within three years, there were 60 trucks. Patty Corley and David Nolan joined the ownership group of Big G Express in 1998 and the four continued a planned growth strategy to expand business. In 2009, as part of a planned exit strategy, the four original owners formed an Employee Stock Ownership Plan (ESOP) and sold 100% of Big G stock to the ESOP. Big G employees earn shares of stock in the company based on their years of service and compensation. Retirement accounts have increased significantly since 2009 as more shares are contributed (no money out of the employee's pocket) and the stock price increases. View our current facilities and customer service representatives. 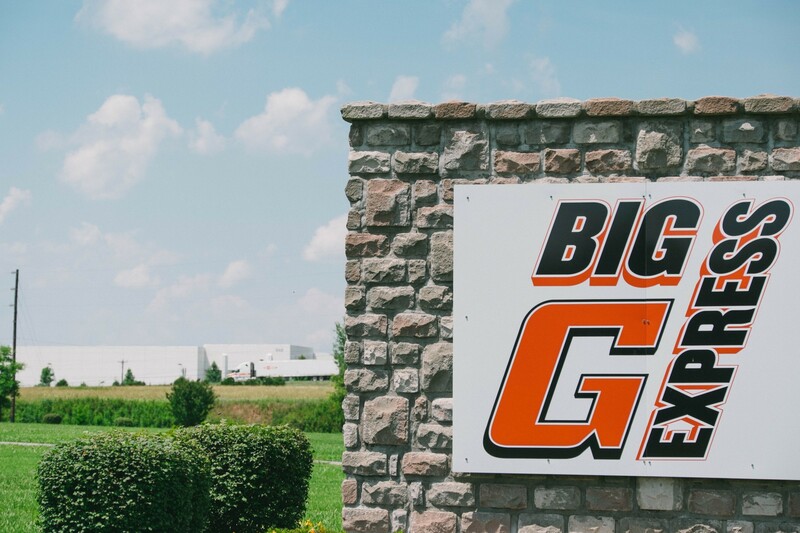 The employee owners of Big G Express strive to provide business excellence for customers through an uncompromising commitment to safety, service, technology and integrity. Our services and solutions will meet and exceed customer expectations with a passion for performance and teamwork.